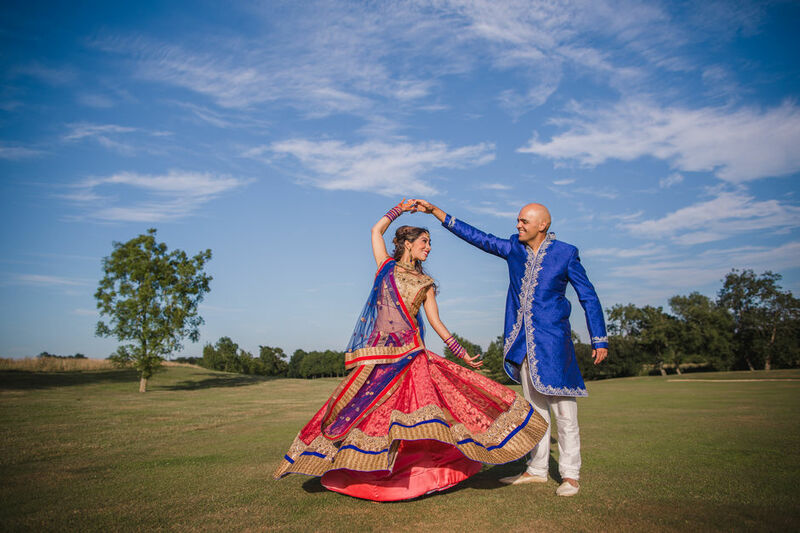 The beauty and calm of Mid Sussex Golf Club has ensured we are a wonderful venue choice for Asian Weddings and celebrations. 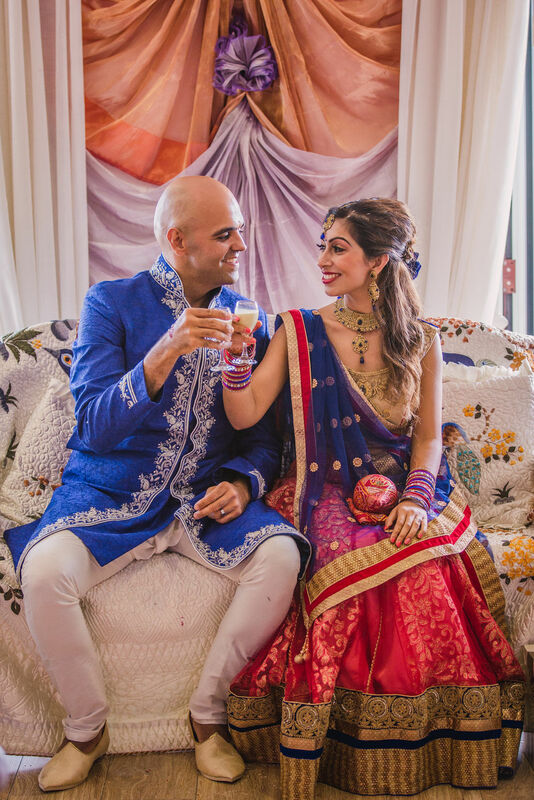 Our spacious, bright and open plan clubhouse means you have a flexible space to hold your formal, civil and relaxed elements of the Wedding, as well as picturesque gardens and terrace with ample space for marquees if you so choose. Our team at Mid Sussex Golf Club will ensure every last details is looked after from start to finish. 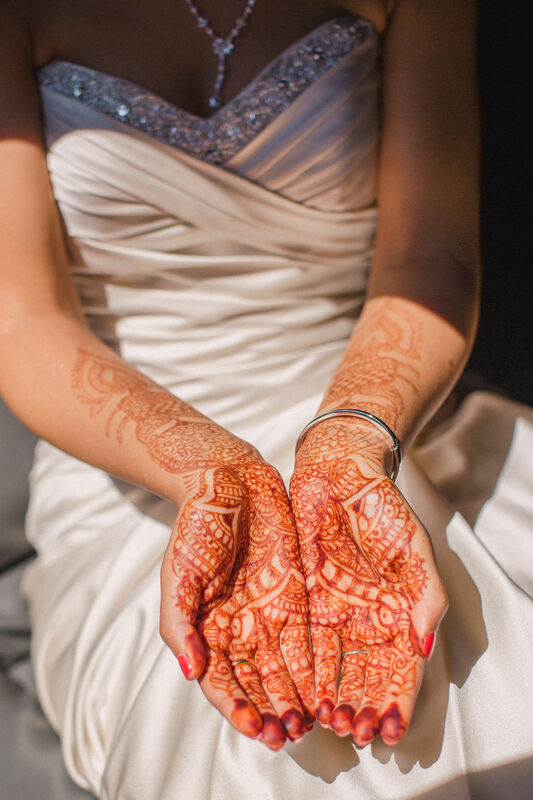 We will work closely with any catering and events team if needed, or leave every moment to us. With years of experience behind us, we pride ourselves on our bespoke approach. We stand by our stunning venue.